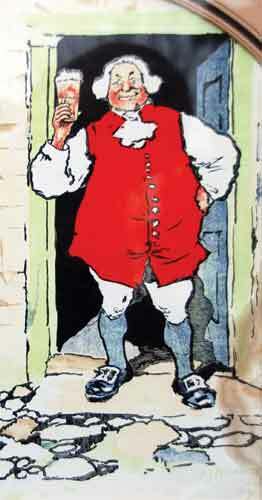 By 1836 there were 27 breweries in Norwich. In due course both new production methods and the growth of tied estates gave significant advantages to the larger producers who had more capital. 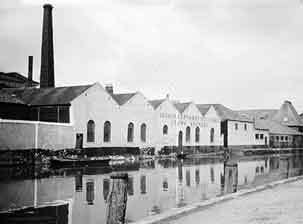 Through acquisition and takeover the Norwich breweries expanded and consolidated until by the 1920s there were just four breweries in Norwich: Steward & Patteson, Bullards, Morgans and Youngs, Crawshay & Youngs. As a group they seemd invincible. 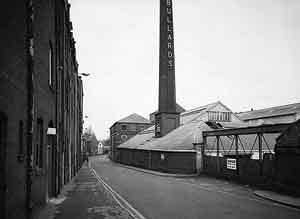 Then in 1958 Bullards bought Youngs, Crawshay & Youngs and subsequently partnered Steward & Patteson in the purchase of Morgans only for Watney Mann to take over both remaining brewers. 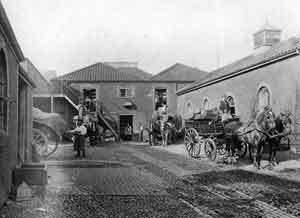 Click the pictures to unfold the story of the rise and fall of brewing in Norwich. 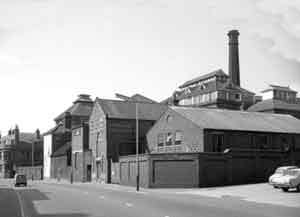 For its rennaissance in the 1980s see our breweries today pages.